With lactose-free whole milk, you don’t have to ditch the dairy. Some of us love milk, but it doesn’t always love us back. Call it unrequited love, if you will. 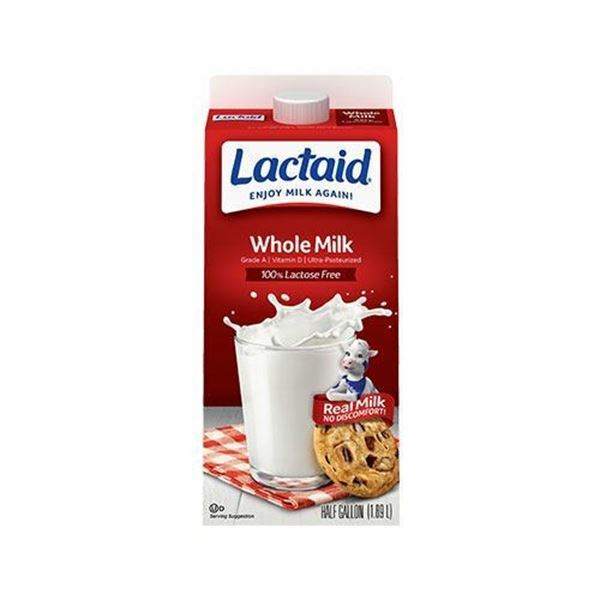 Fortunately, with Lactaid Whole Milk, the feeling can finally be mutual. That’s right – you can confidently enjoy milk again. 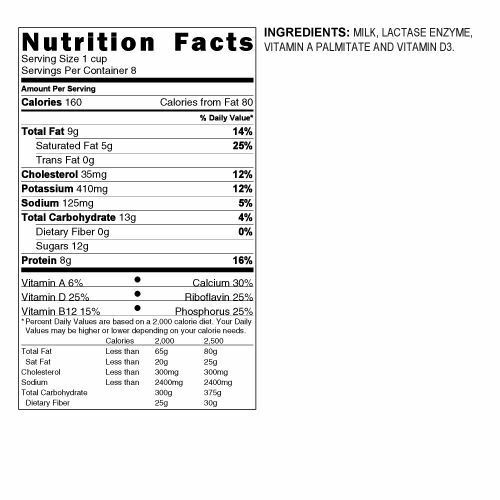 Lactaid is made with 100% dairy, minus the lactose. That means you still get all the natural vitamins and nutrients that come with it. 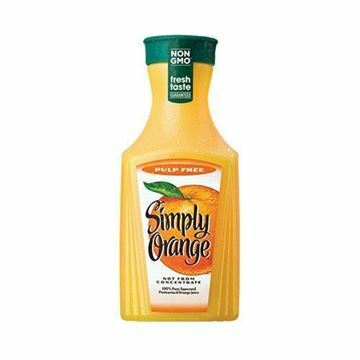 Drink up, dairy lover! 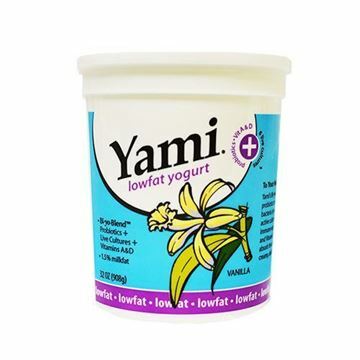 Yami Low fat Vanilla Yogurt - 32 oz. A quart of low-fat vanilla yogurt.